The city of Lahore does not need any introduction to the people of sub-continent. Every child of Pakistan and India know about Lahore. It is very hard to think of even a single exception. Lahore is called as the heart of Punjab. The only city that comes after Karachi is Lahore. There is an oft-quoted proverb jinney Lahore nahi takya o jamya he nahi – the person who has not seen Lahore has not born yet. 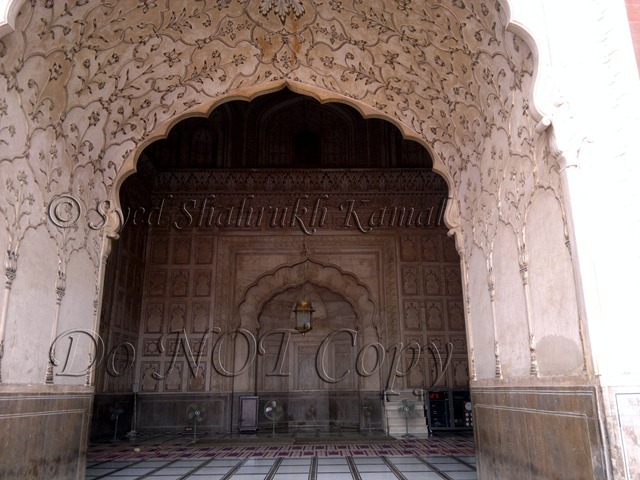 To Sufis, the place is famous for a lot of shrines including the famous mausoleum of Data Ganj Bakhsh (R.A). 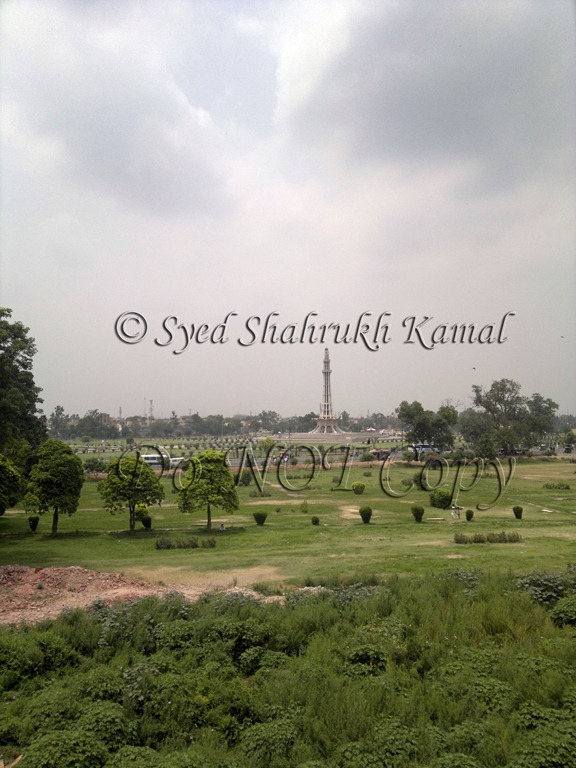 To ordinary Pakistanis, the place is famous for Minar-e-Pakistan – the place where Resolution of Pakistan was passed on 23rd March, 1940. 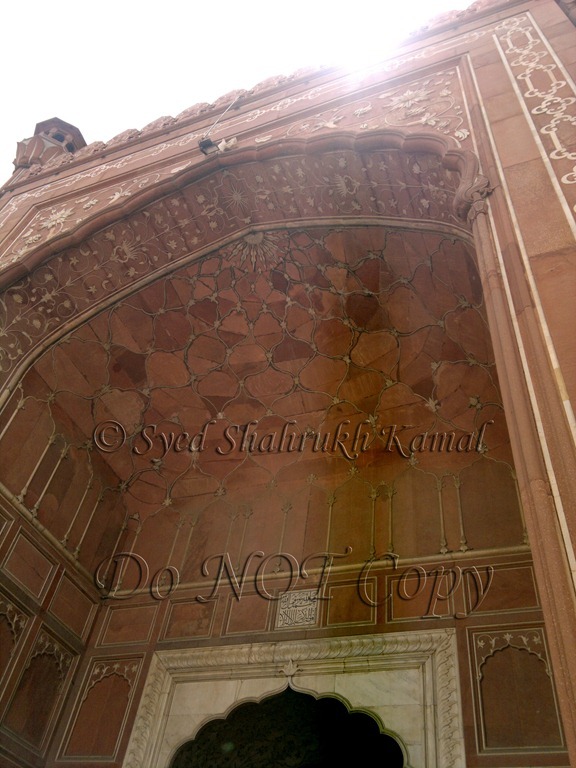 To tourists, the place is famous for ancient remains of the Mughal Empire. 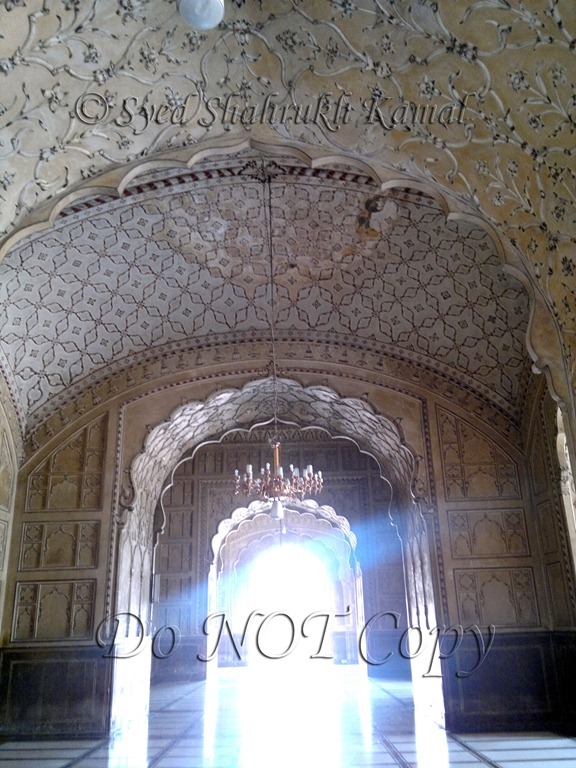 To historians, the place is famous for more than five thousand years old culture and its remains in Lahore Museum. 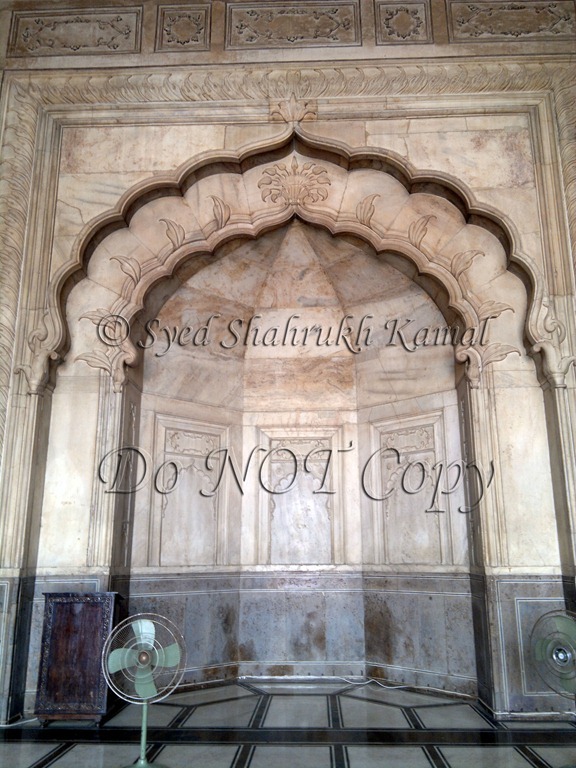 To Sikhs, the place is famous for the pilgrimage to the tomb of their Guru. Every kind of book, literature, electronics, automobiles, clothing, fashion, food, art, education, shop, office or bank could be found in Lahore. It is a different issue that I mostly do not get my books from any corner of Lahore. It’s very rare chance that I get what I desire; might be because I search for very old books. Once I got a book from Karachi after an unsuccessful search in Lahore. 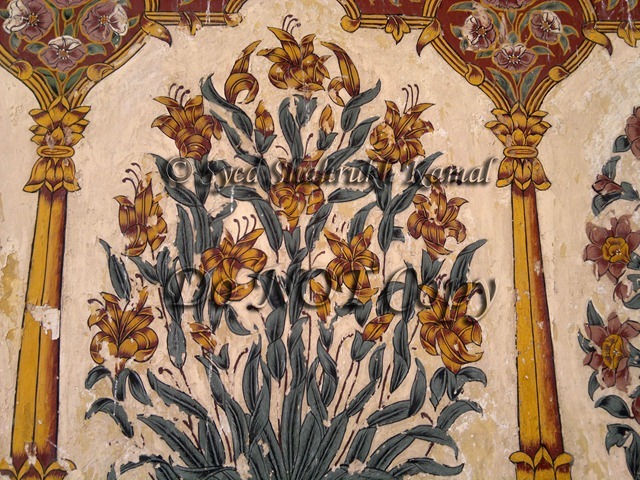 The interesting thing about it was that the book was published from Lahore. It would take a long time if I’ll start on the relationship between Lahore and me. So, it’s better to drop that topic here. On 24th June, I received an e-mail. On learning that one of my friends was going to YGA Camp for 4 days from 26th onwards, I also wanted to go out just for a light enjoyment. I gave my last practical on 25th June and made a plan for Lahore trip (although alone). On 27th of June, we left home at 5:30 in the morning and reached Lahore at 7. There we (my driver and I) dropped my cousin (Syed Shah Hassan) to his college and headed to Khalifa Sahib’s house. 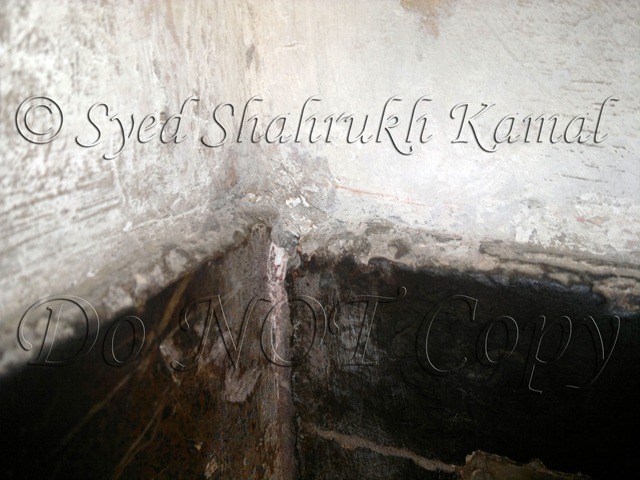 After breakfast, at 9, we left, at 11:30, for visiting the mausoleum of Data Ganj Bakhsh (R.A) and Pir Makki (R.A). 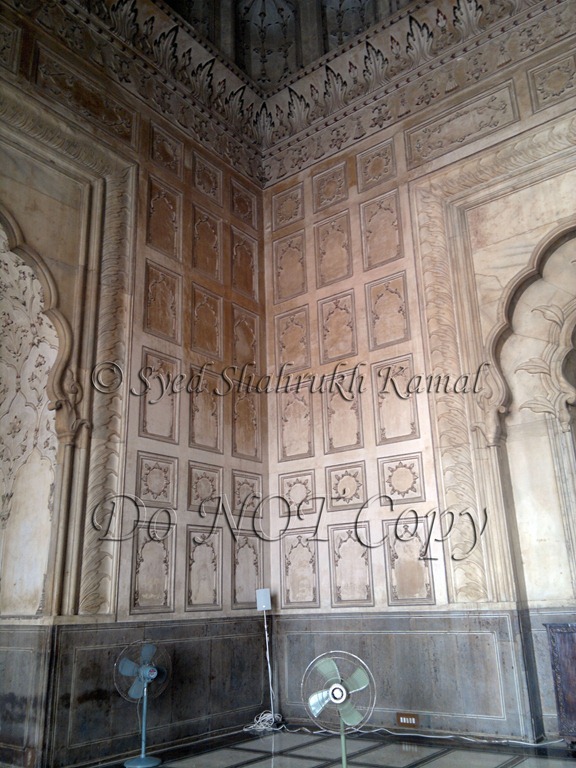 Then we waited and then headed to Badshahi mosque, started in 1671 and completed in 1673. 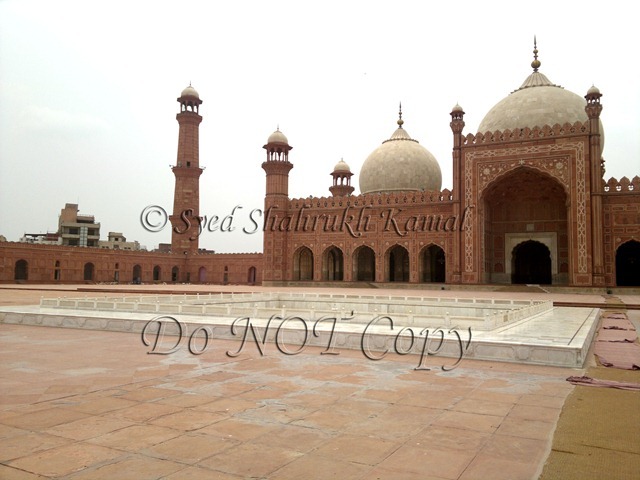 Although, I visited this mosque several times (and that’s why I didn’t attended my school trip to Badshahi mosque and fort, a long time ago) but I didn’t captured it nicely. 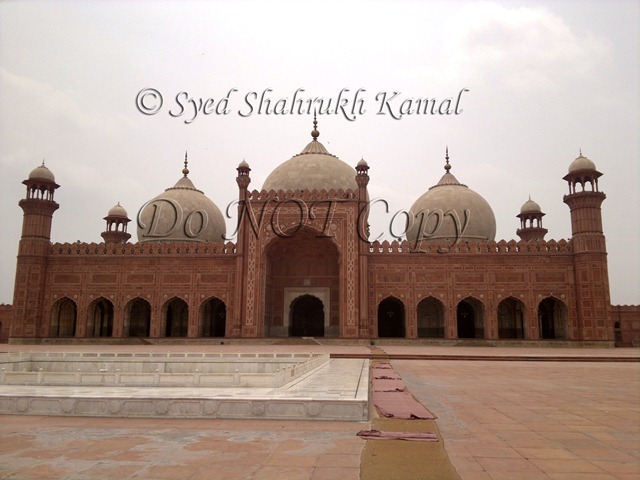 Whenever I took the pictures of Badshahi mosque, it was before 2005 and then, I used to carry old and cheap cameras with rolls of 36 pictures. The whole trip was to be captured in one or two rolls. The pictures used to blur and we only get to know about the picture result a week or two after coming home. The roll was the thing to be protected more than camera; if it gets exposed to light, you lose everything you captured. 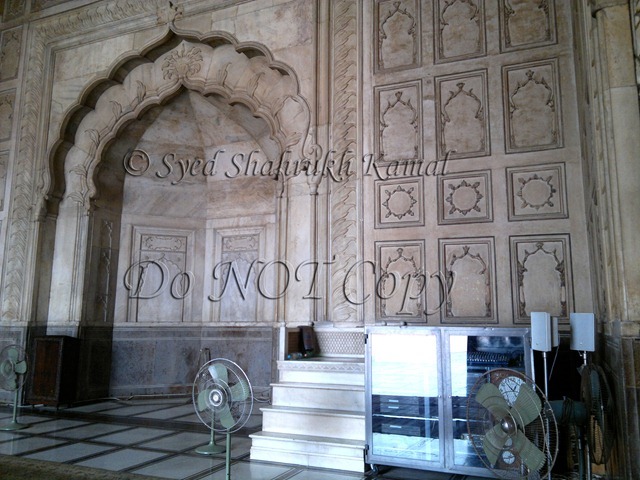 After using digital cameras, as other people, my photographs and photography increased but I never took digital cameras to Lahore. If I took any time, I never captured a lot of pictures. I guess I used to think it as my home and there was nothing new in Lahore. 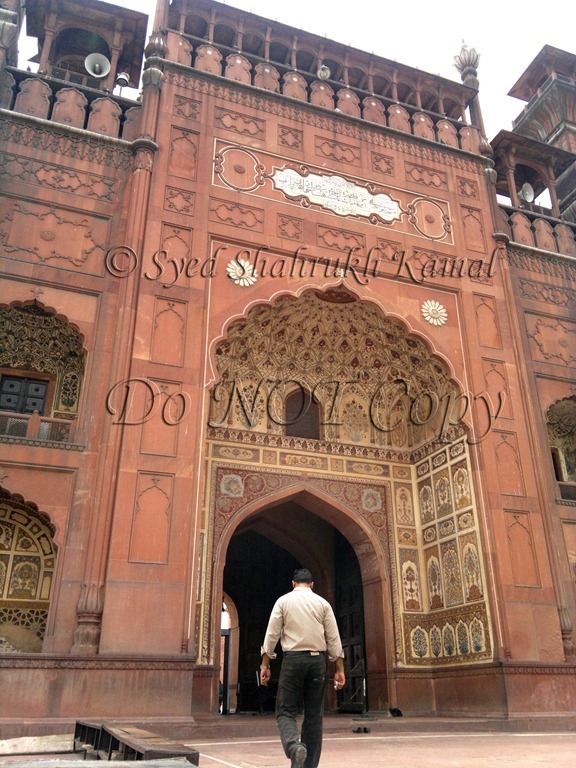 One day, I was searching for my Lahore pictures and found three albums with poor quality pictures. 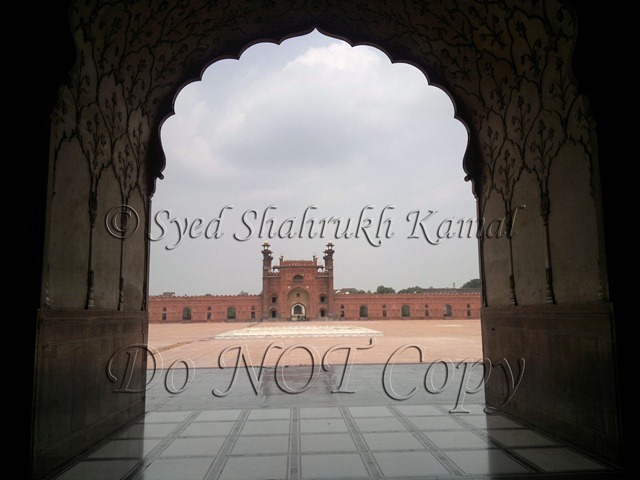 On the June 2011 trip, my aim was to capture Lahore again. It is very hard to shrink the words. Sorry for that. 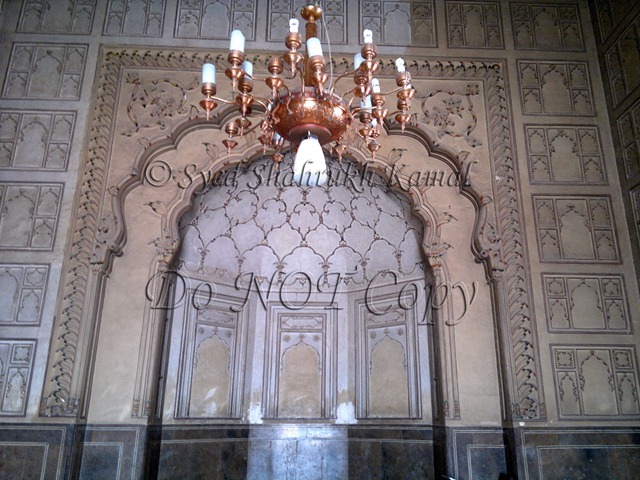 Enjoy watching the pictures of Badshahi mosque. Other pictures will be added in next episodes. Mina Kaari at the walls. 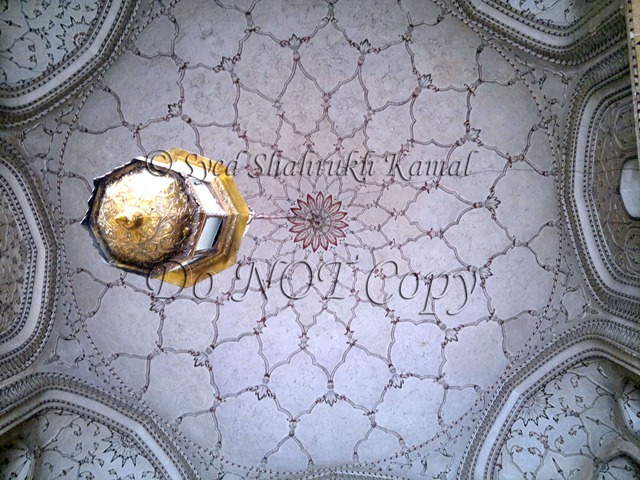 The huge pieces of art of Mughals are full of Mina Kari. Mughals were famous for that. If you have any problem in reading, click the image to enlarge. 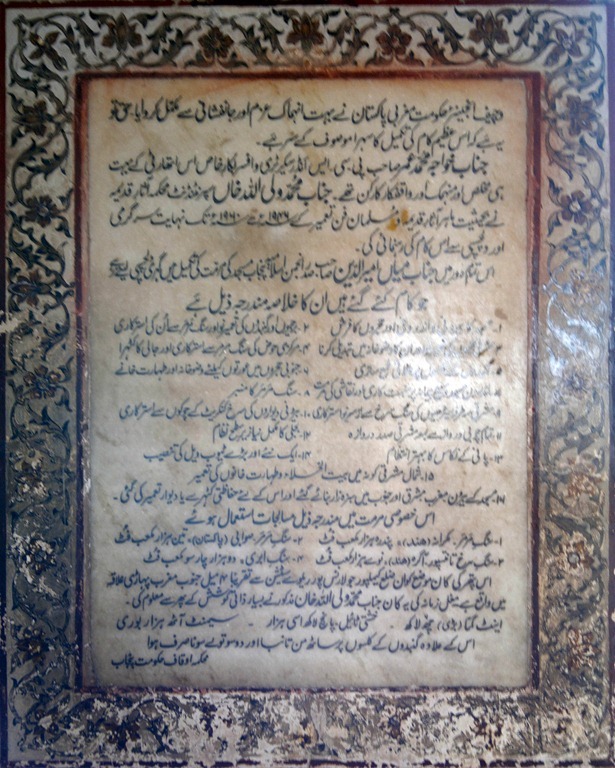 But, if you cannot read Urdu, the enlargement can not help either. Can you see the perfect symmetry? It was without technology and we can’t do that much even with technology. It was the non-electronic sound system. 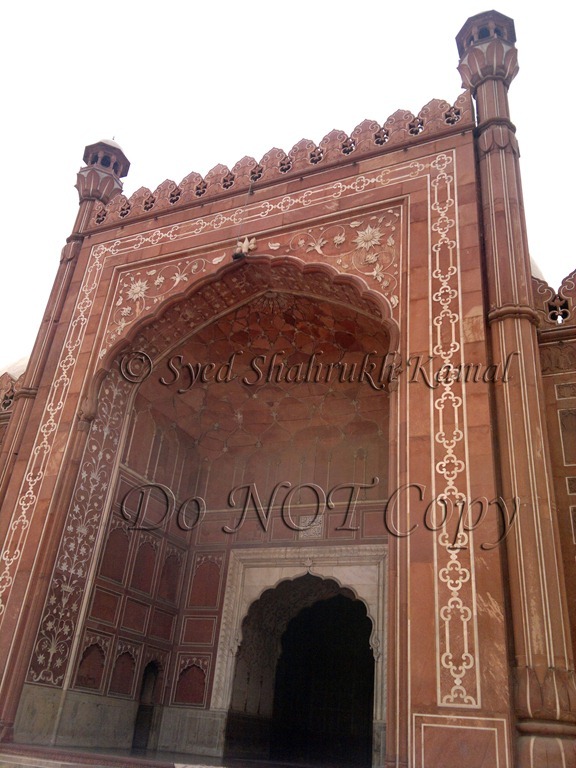 The muezzin used to call azan at one corner and it was sounded everywhere like a loudspeaker. The sound used to travel under the floor. Later, when the floor was replaced, the sound system get destroyed but still it works a little. Most of the visitors and tourists don’t know about this. I knew it because I was told about it (by a guide) when I visited the mosque in my childhood (I think near 2000). The misfortune of Pakistan is that non-Muslims rulers (before partition) – especially Sikhs who ruled this area – had destroyed a lot of things that where connected to Muslims in any way. 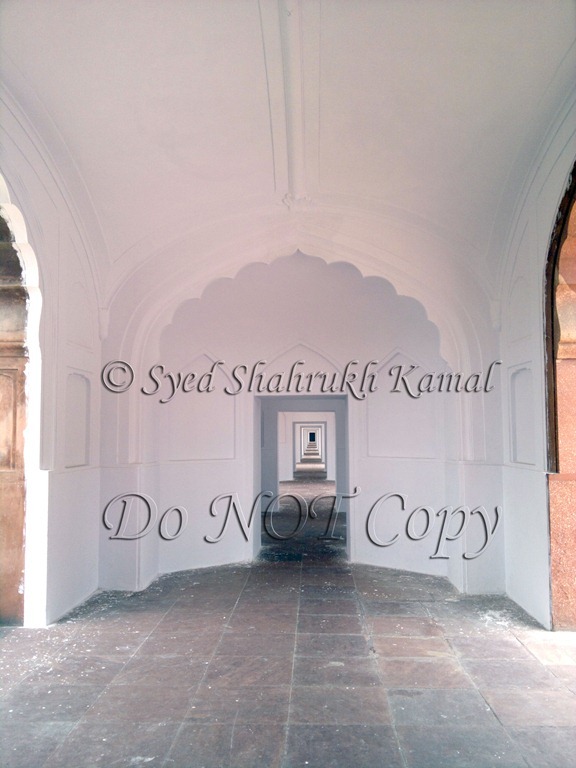 In the Sikh rule, this mosque, a place of worship, was used as a stable for horses. Still, look, how beautiful it is today. At this place a child used to practice Quran-recitation. It let him listen his own voice so he can know where he was making error. And, the beauty of this echo system is that there is only one specific point where, when you stand and speak, you can listen your echo, and only the speaker can listen the echo (no one around him can be disturbed by the echo). Come back next week to continue Lahore trip with me. 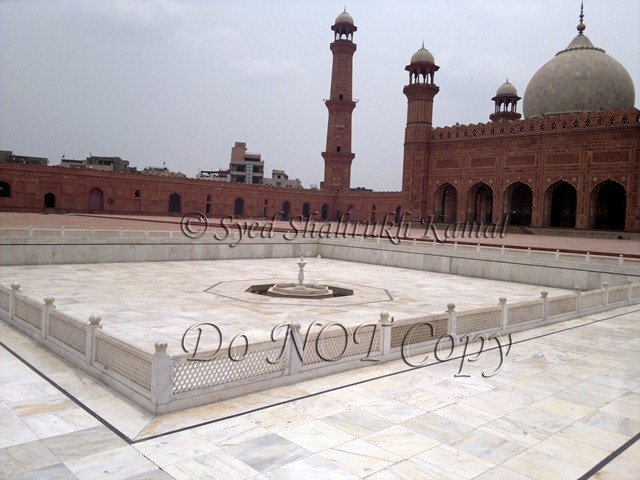 Pakistan is a rich cultural country and it has beautiful tourism sites and cities. Northern areas of Pakistan are the most beautiful part of the country. 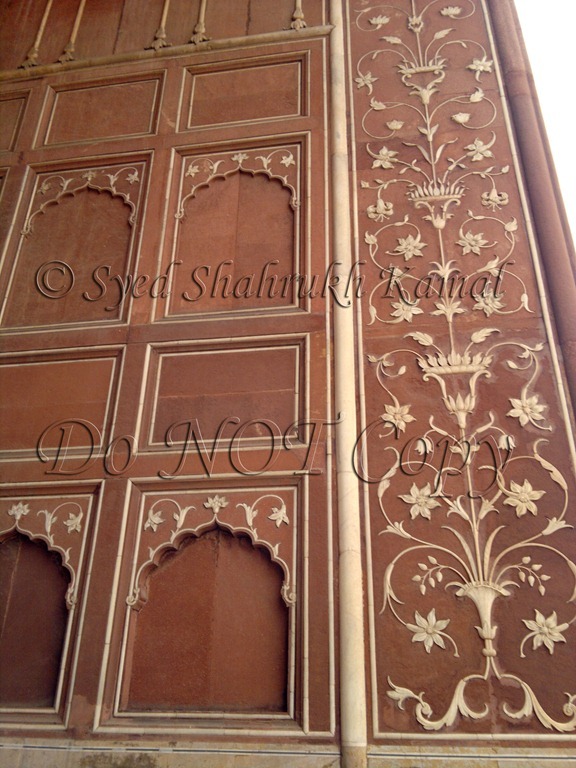 Architecture of this country is also very eye catching. 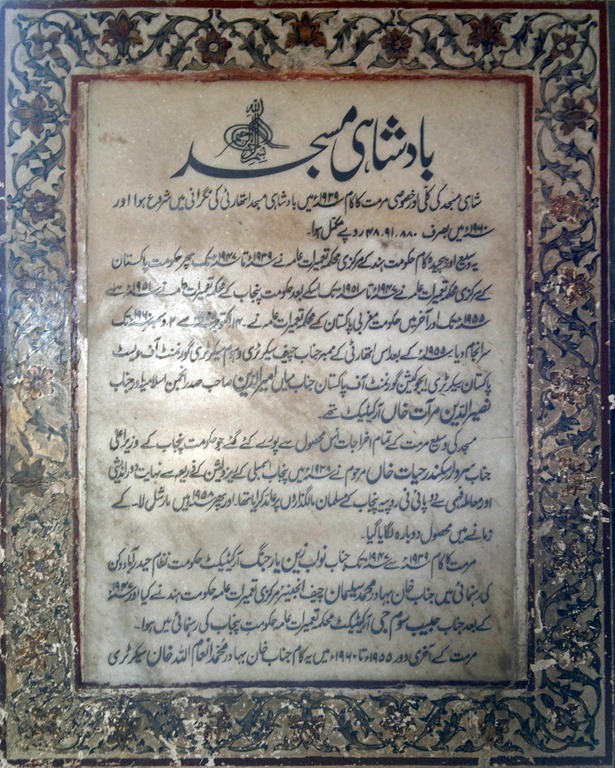 I Have some unique info about badshahi masjid in Lahore. 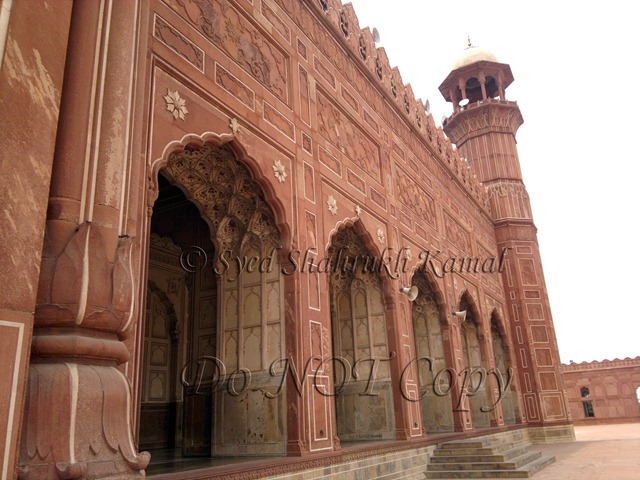 I hope you will enjoy reading about this beautiful mosque in Lahore city of pakistan. 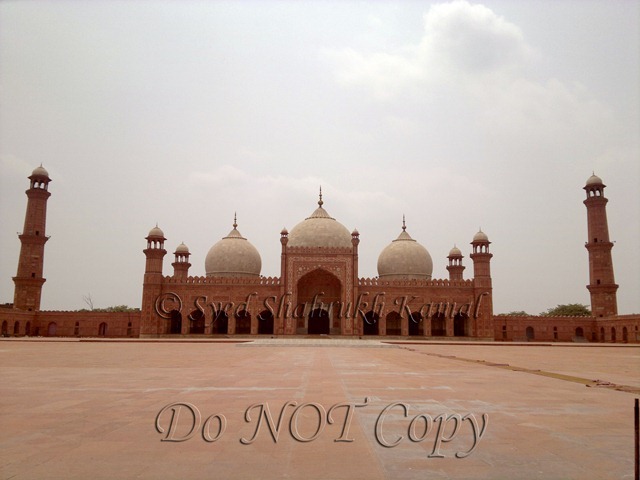 Badshahi Masjid In Lahore. Please feel free to give any feedback on this Mosque. Thank you for your reply. I will read it as soon as I will be free from final exams of the semester. I hope that the readers of my post will also find your article informative and valueable.